Reducing the risk of cross-contamination is critical in your workplace. Our gentle soaps, skin lotions, sanitisers and soft towels can help frequent hand-washers protect their hands while protecting others from germs. 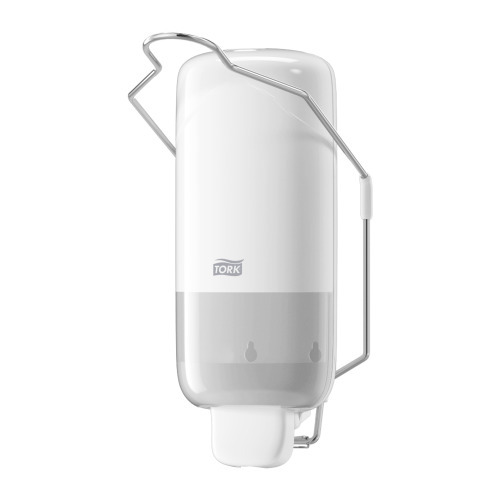 Our complete hand-hygiene range also includes attractive, hands-free, automatic dispensers. They can further help to reduce the spread of germs and even motivate compliance. Frequent hand washing calls for gentle hand care. 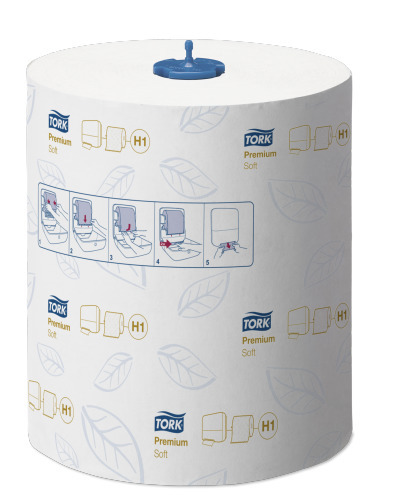 Our Tork Matic® Soft Hand Towel Rolls feel good and dry hands quickly. Towels are reliably served one at a time from our Tork Matic® dispenser with Intuition™ sensor, so you only touch the towel you're going to use. Used together, these products can help you to maintain hygiene quickly and effectively, so you'll have more time for the rest of your work. 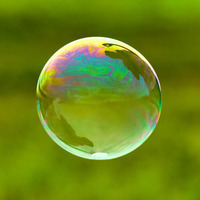 Our foam soap combines hand washing and sanitising. It's an extra-hygienic soap with a unique low alcohol formulation, perfume and colour free, for frequent usage and less dryness of the hands. Reduces the risk of skin irritation or allergic reactions. 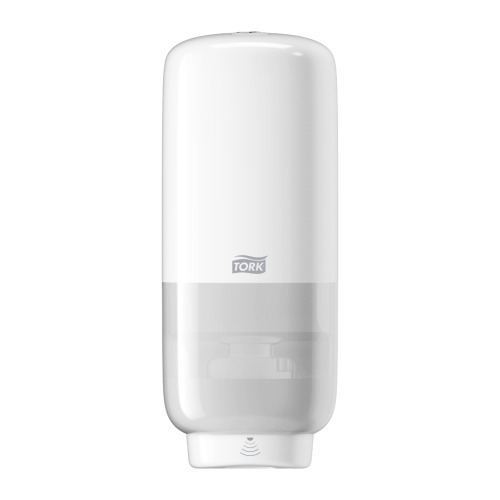 Together with a touch-free sensor dispenser and sealed refills, hygiene is maintained and cross-contamination can be minimised. Sanitise and moisturise with our Tork Alcohol Gel Sanitiser. It disinfects hands quickly without water, with moisturiser to help protect the skin. And because the dispenser uses an arm lever, there's minimal risk of cross-contamination. 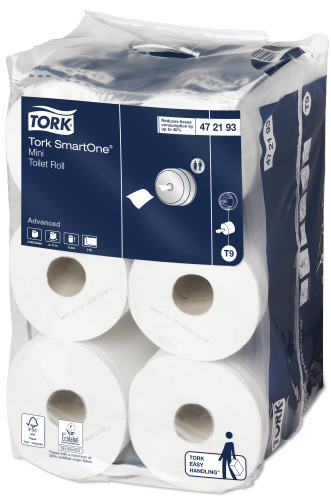 Improve hygiene and save up to 40% on usage with our Tork SmartOne® system. 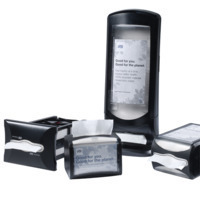 With one-at-a-time tissue dispensing, you only touch the sheet you use and consumption is reduced. Our tamperproof dispensers also keep the roll fully protected inside. 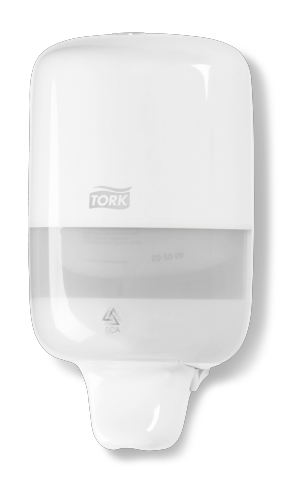 Refill with our Tork Advanced tissue quality for hassle-free hygiene. 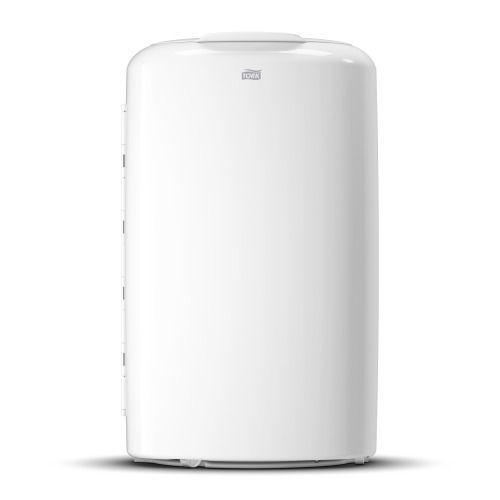 Good hygiene is quickly maintained with our easy-to-clean, high-capacity Tork 50L Bin. 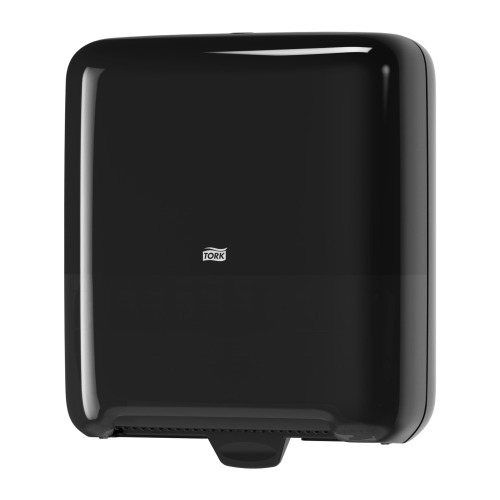 Its covered lid keeps waste hidden away for better hygiene. They're easy to clean, empty and refill with our strong, reliable Tork Bin Liners. 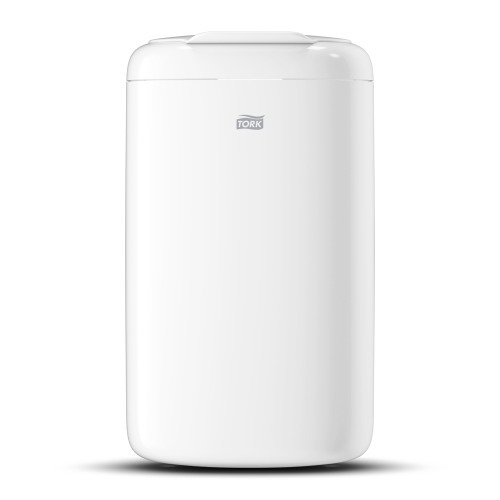 A discreet Tork Sanitary Bin is also available with a design to match the rest of your dispensers. 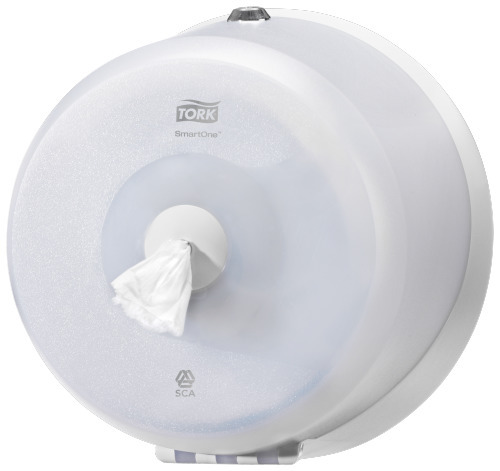 Tork Sanitary Bin liners are easy to remove and replace, making housekeeping simple.